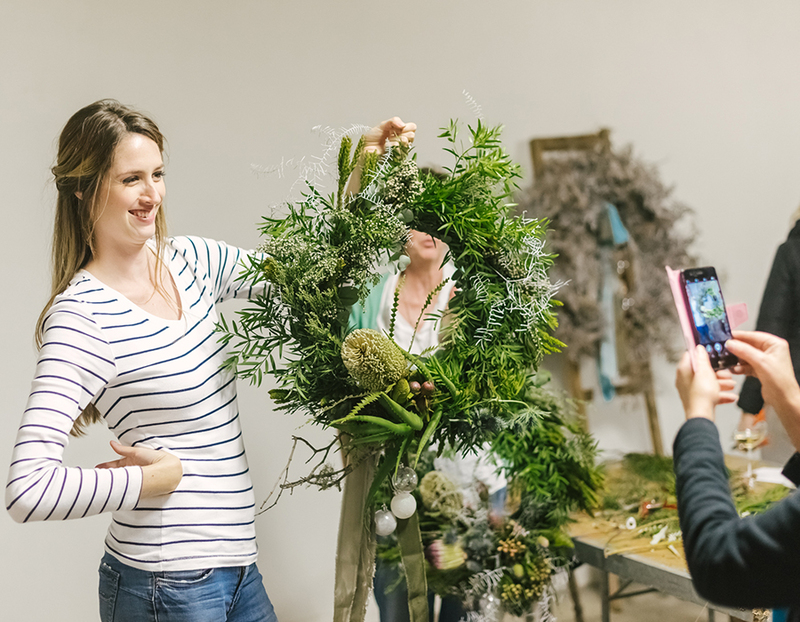 Join us and book your place in our creative and memorable workshops that are held throughout the year. 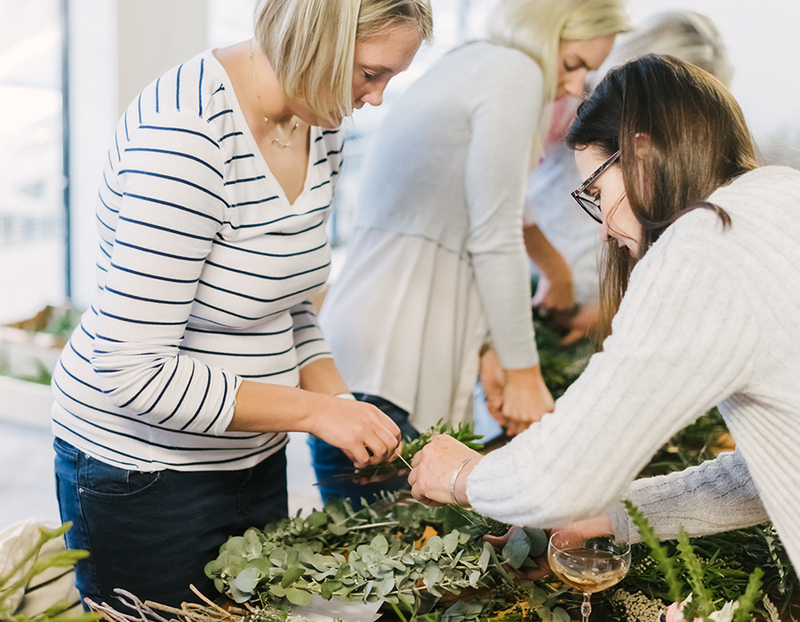 Take a look at some of our past workshops, and then be sure you make your booking for any of our upcoming workshops, below. 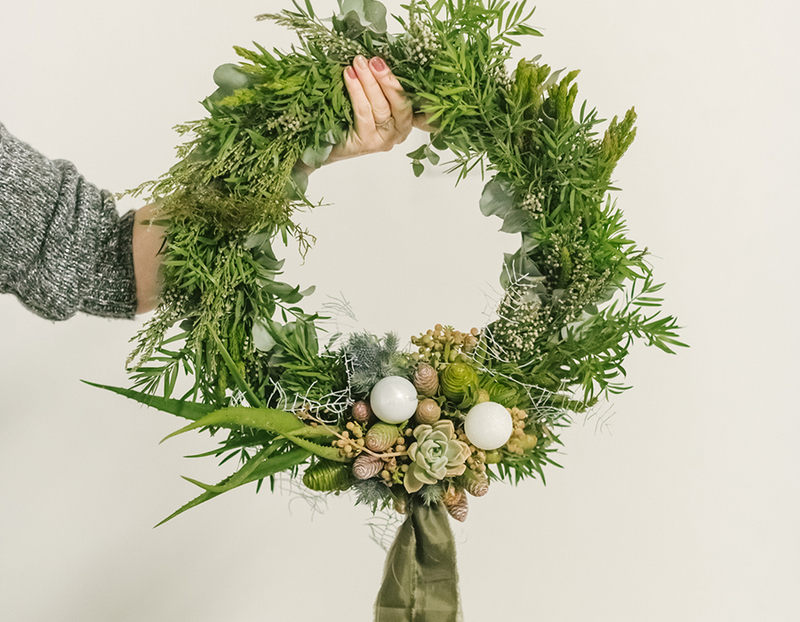 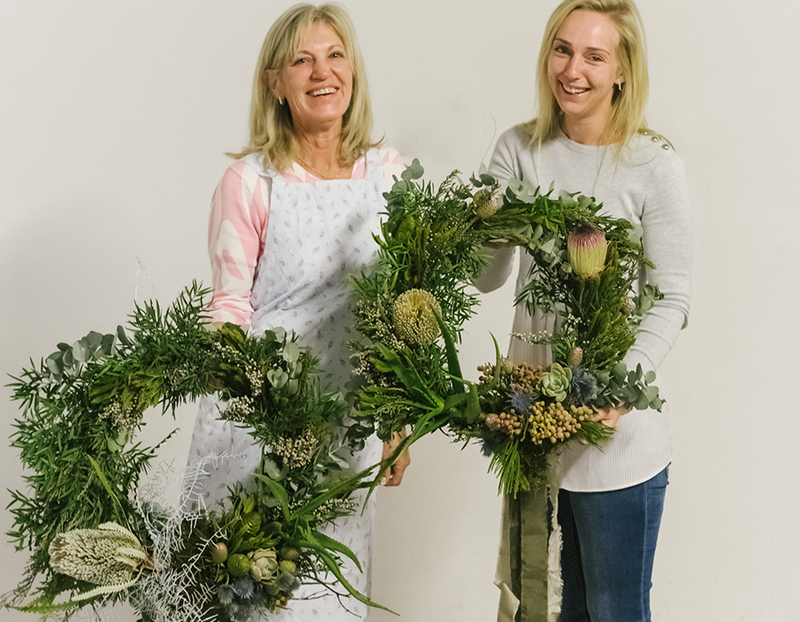 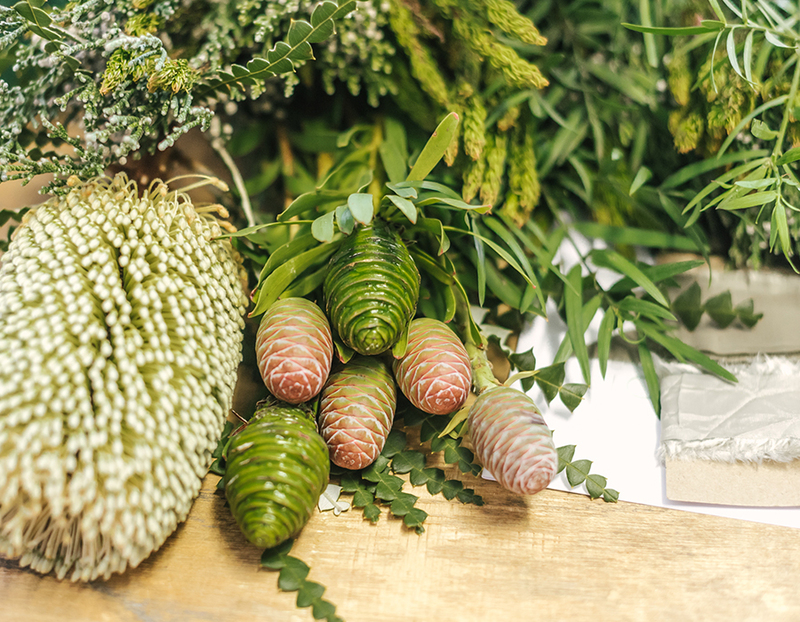 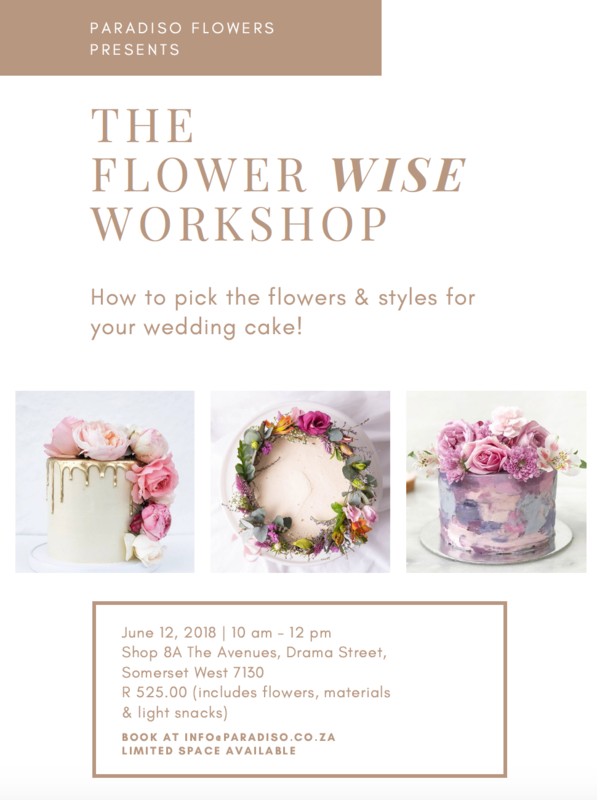 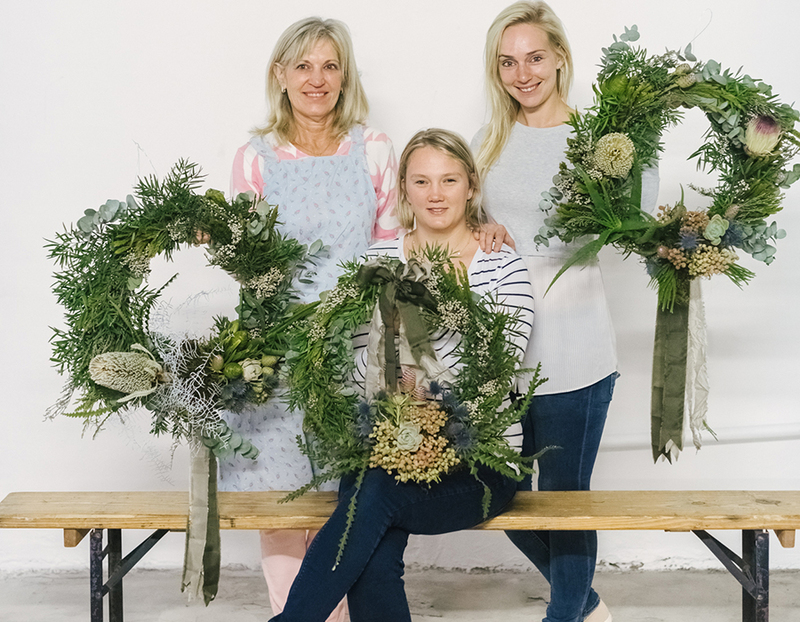 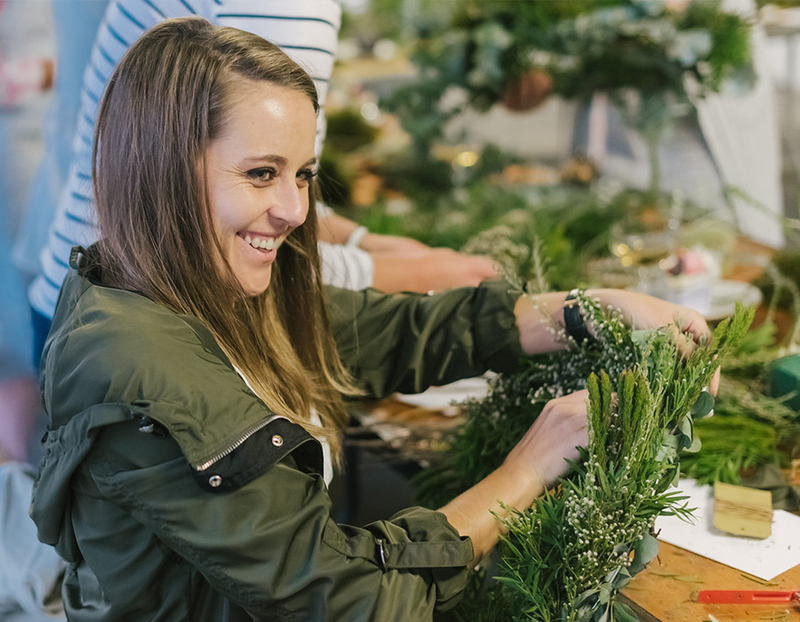 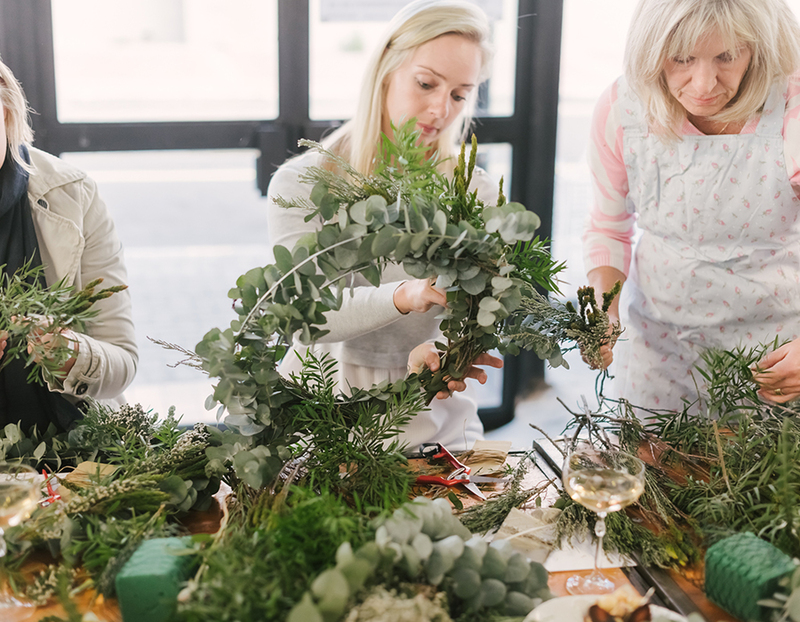 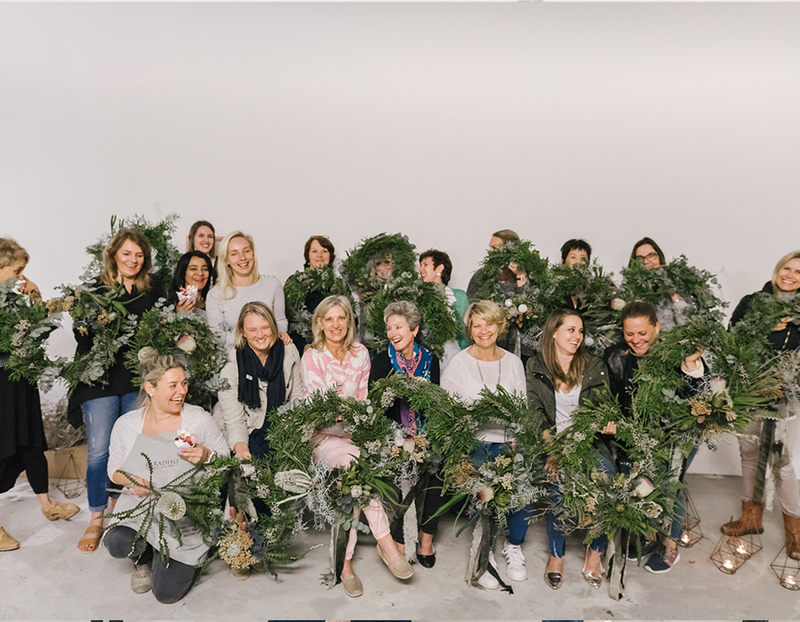 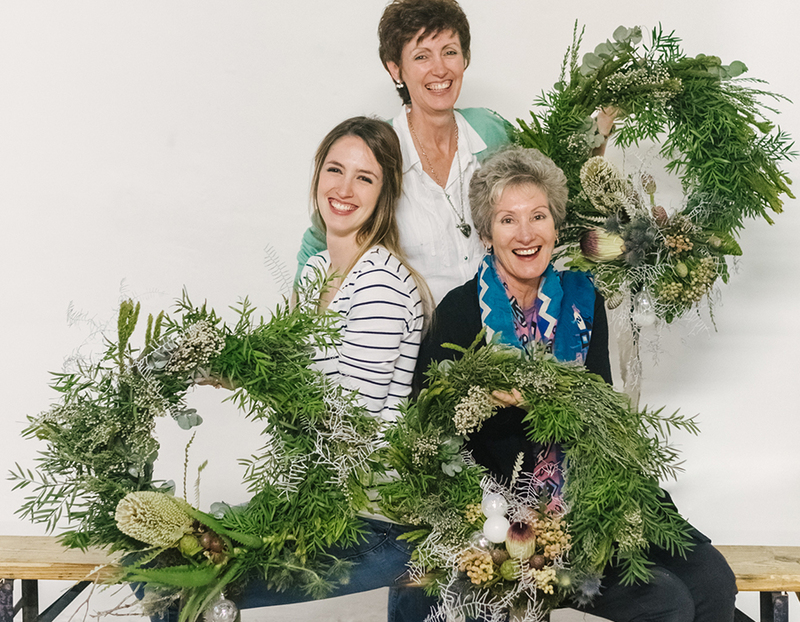 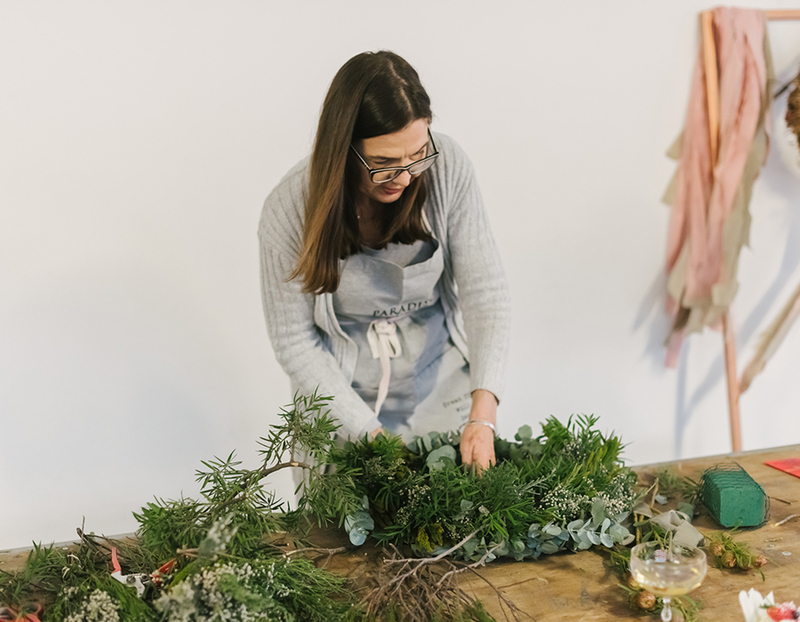 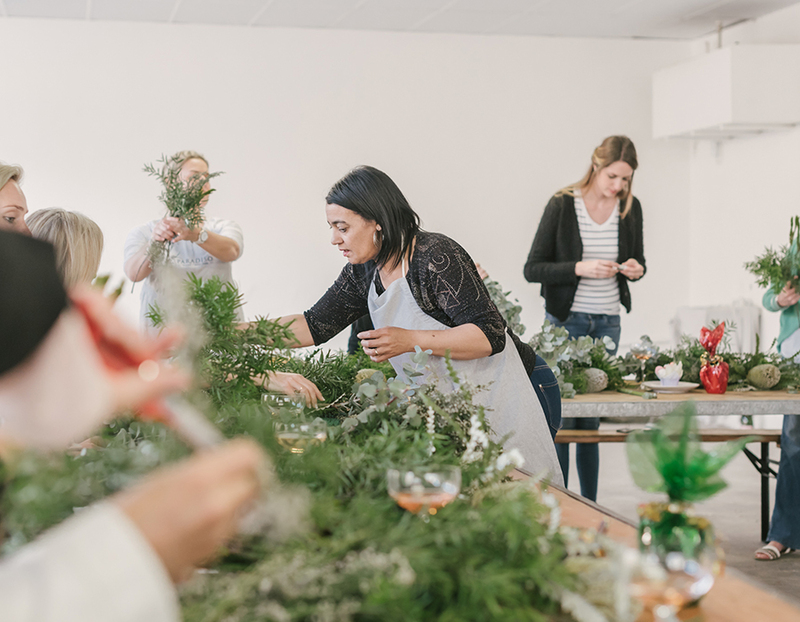 Book your place below for The Flower Wise Workshop on June 12 2018. 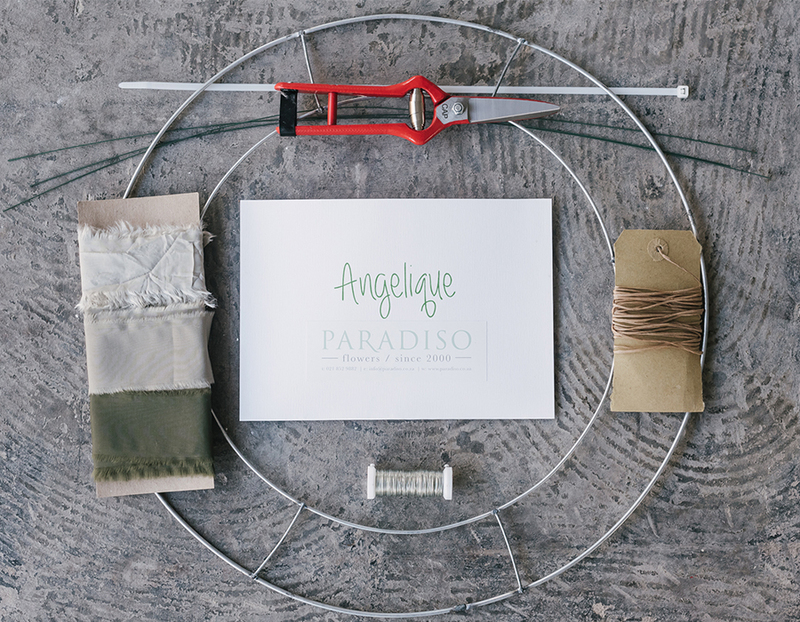 We will get back to you with availability and an invoice.